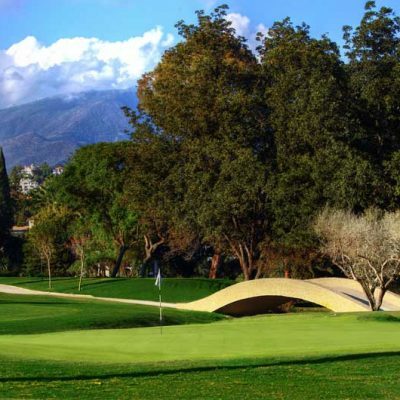 Situated in the Marbella Golf Valley on the Costa del Sol is the Real Club de Golf Las Brisas, one of the oldest courses highlighting the craftsmanship of the American designer Robert Trent Jones. 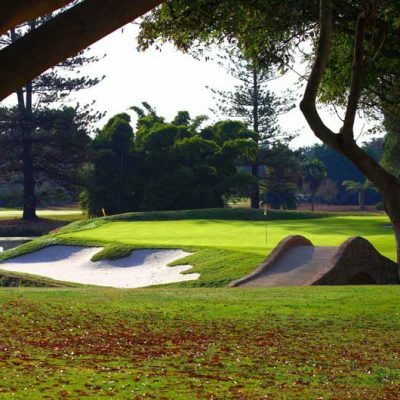 Labelled as an intelligent course, the course demands accuracy on the part of players rather than just hitting long shots. Consisting of a lot of water hazards, ten artificial lakes amidst natural surroundings. 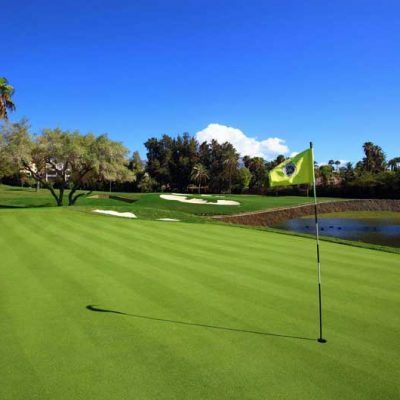 He was also original in his choice of Bermuda grass for the fairways and Pentcross Bent on the greens, unusual species in the Europe of the sixties. 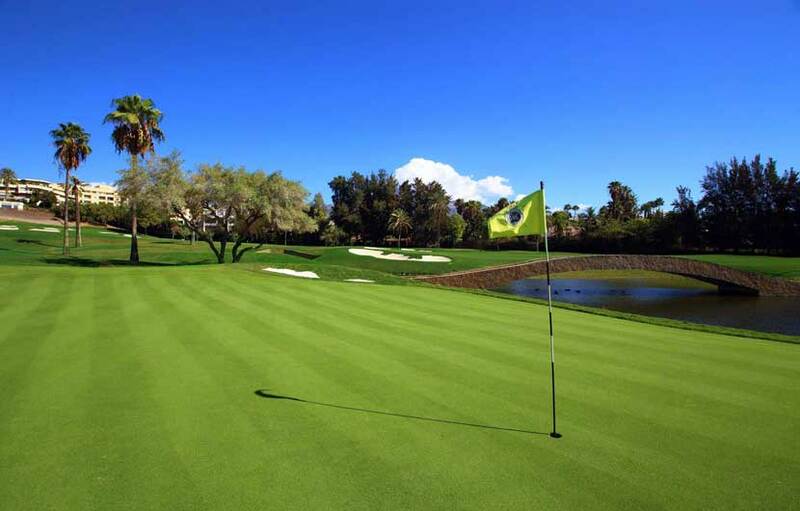 The outcome of all this is a round which requires a precision game of golf. 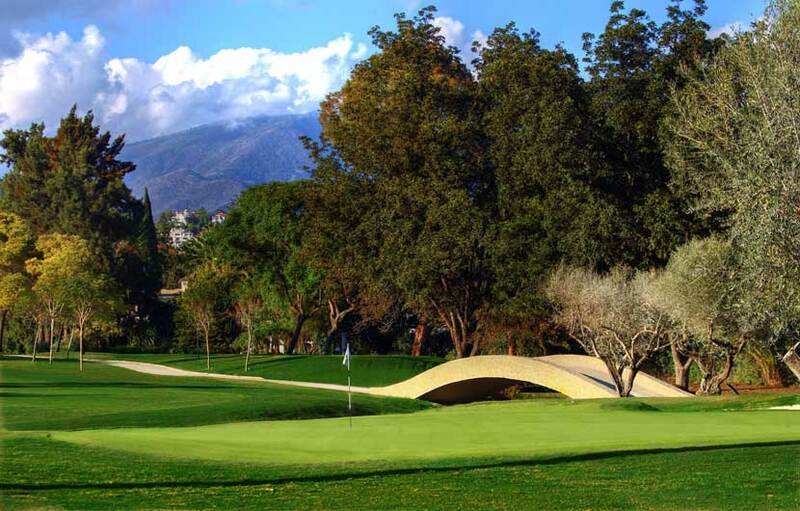 The Spanish Open held in 1987 was won brilliantly by Nick Faldo, followed by Severiano Ballesteros, only two strokes behind, with the latter beating the course record with 64 strokes in the Pro Am played the day before the competition. 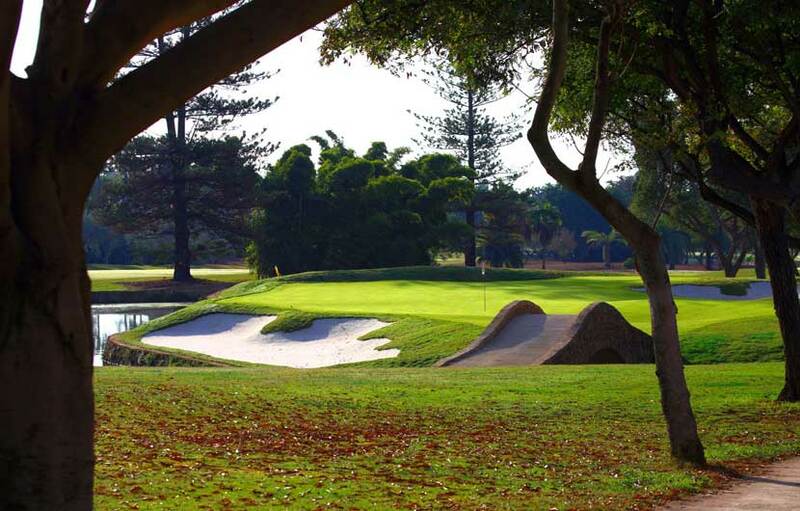 In 1989 the World Cup was held at Las Brisas for the second time and won by the Australian team, lead by Peter Fowler and Wayne Grady, with the Spanish team formed by Jose Maria Canizares and Jose Maria Olazabal as runners up.